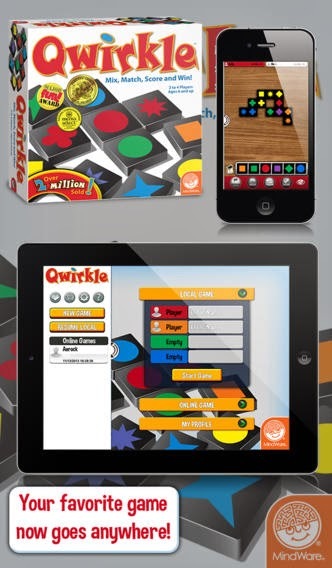 Developer Quote: "Qwirkle is MindWare's best-selling board game, with over two million copies sold worldwide." 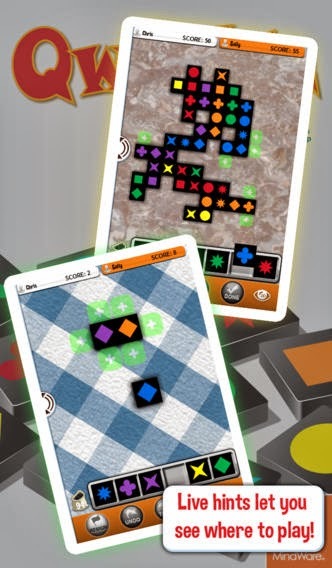 The great thing about Quirkle is that both iOS and Android users can play the game together. 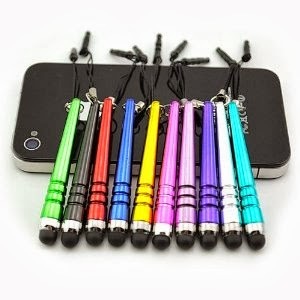 Enjoy playing this brain teasing game!